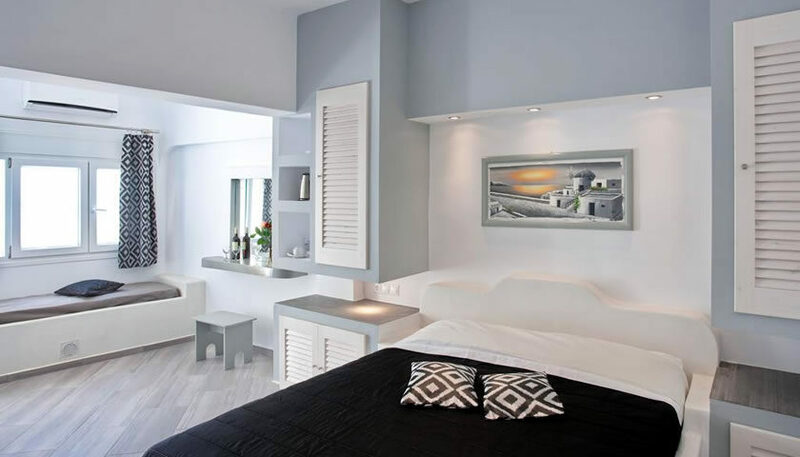 Spacious rooms located in a quiet area of Fira, just a short walk to the centre. All units have private balconies, while there is an outdoor swimming pool for your relaxation. 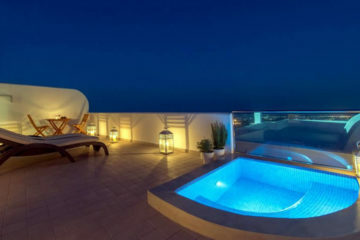 Specify the dates of your visit to Santorini to check availability and prices of Plastiras Rooms.